So it has been…well no idea how long it has been but its been a while. Life has caught up with me in many things that I won’t go into detail on and school has just been a mess. One the bright side, my parents have officially opened their pizzeria where I plan to go and spend time writing later on down the road as well as just relaxing. They have delicious food and believe fresh foods(including crusts) are the best route to go any day. For the past year I also had been using a program called ywriter5 or WriteWayPro a lot of times but just a few days ago I was happy to come across a copy of Scrivener which is so much better in my eyes as well as getting the book “No Plot? No Problem!” by Chris Baty. So although things had been going south, they picked right back up again with the inclusion of being an ML of my region for NaNoWriMo. What will this hold in store for me? 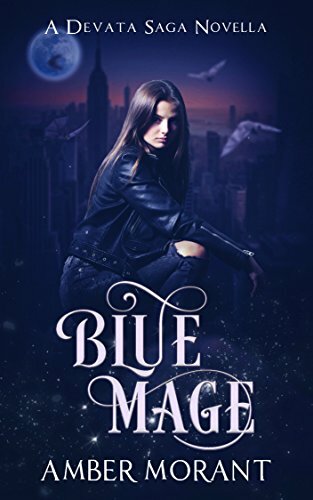 Well no idea but I think for the next few weeks I will be posting about how I organize my book for NaNo in blogs so you all can get an idea of how I start my process. For all of those curious on what I will be working on this NaNo, it will be the sequel to my current novel titled Darkness Within. 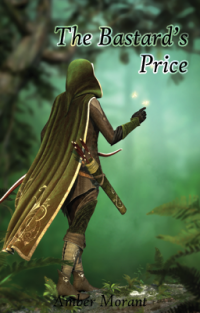 Here’s a little information about this coming up novel, it will possess new races that were not introduced as well as consequences that destroys part of Narishma because of what Emily does in the first book. 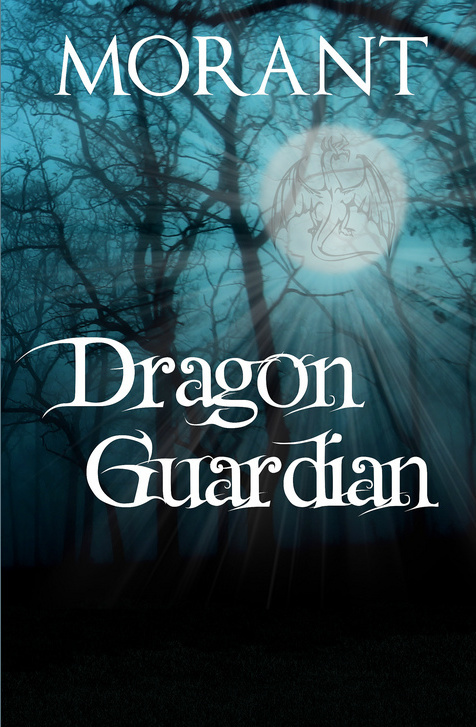 What Emily has done you can learn about by reading Dragon Guardian when it is published. As for the consequences, you will just have to wait and see.